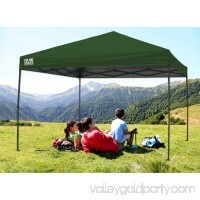 Caravan Global Sports V-Series 2 Instant Canopy Kit will elevate your next outdoor gathering. 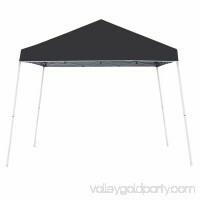 It has a white, powder-coated steel frame that is sturdy and stands out nicely in outdoor scenery, putting your event front and center. 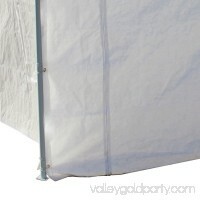 This 12' x 12' canopy has strong corner brackets to help prevent cracking and extend the canopy's life. Its cathedral-style roof allows guests of all heights to enjoy the 81 square feet of shade this product's angle leg design creates. 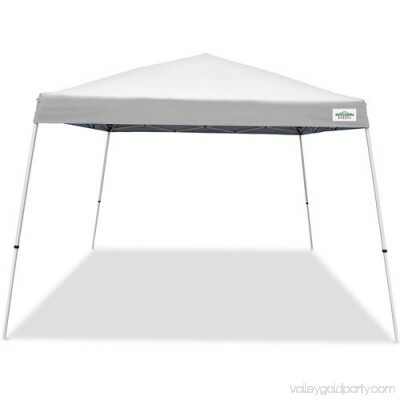 The Caravan sports canopy is available in a classic white color, so it can blend into your existing decor. 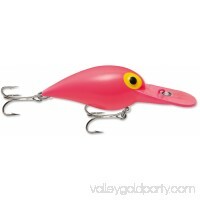 This item belongs to the V-Series 2, which is bolted, making its components durable yet easy to replace. Use this piece in the comfort of your own backyard for a barbecue, or tote it to your favorite beach or campsite to provide instant relief from the sun's hot rays. 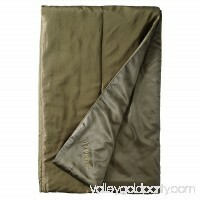 Its top will provide 99-percent UV protection while you cool off in its shade. 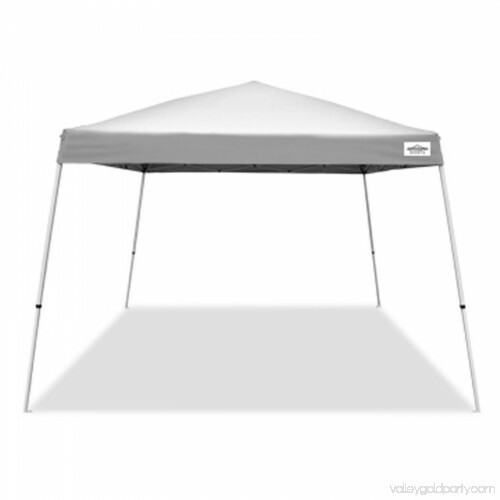 The Caravan Global Sports V-Series 2 12' x 12' Pro Instant Canopy is designed to provide 81 sq ft of shade during outdoor events such as summer picnics and barbecues. Its steel frame has a smart cathedral-style roof in order to maximize the amount of headroom the structure provides. 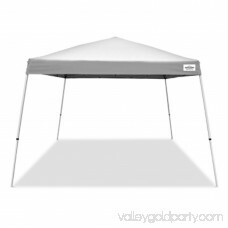 This straight leg canopy has a roomy top that can block up to 99 percent of the UV rays from the sun to protect you and your guests while it also helps keep you cool. 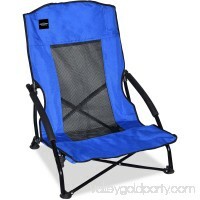 The frame is constructed of lightweight yet sturdy powder-coated steel for extra durability. 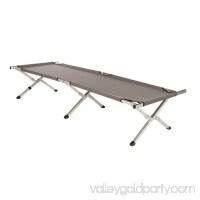 This Caravan canopy set includes a frame, blue top, stake kit and convenient roller bag for easy transport. 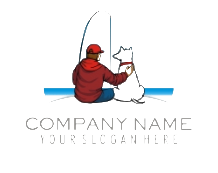 Its parts are bolted together and can be replaced as needed. 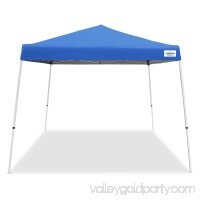 This Caravan Global Sports V-Series 2 10' x 10' Pro Instant Canopy can be set up and disassembled quickly. 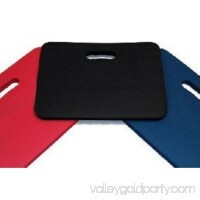 Use it in a spacious yard or park during a party to help keep you and your guests comfortable. detailedDescription":"This product features a wheeled bag for fuss-free transport. 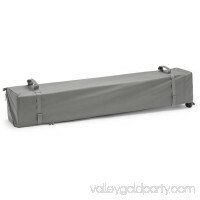 The Caravan Global Sports V-Series 2 Instant Canopy Kit includes the frame, a stake kit and the handy roller bag.